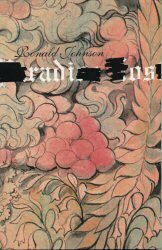 Ronald Johnson was born in Ashland, Kansas, on November 25, 1935, and moved with his family to Topeka in the mid 1950s. 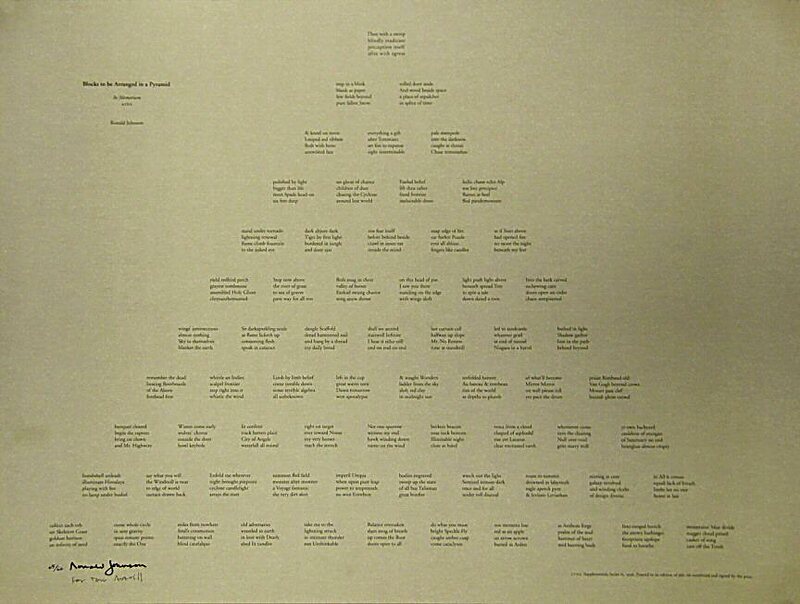 He graduated from Columbia University in 1960 and traveled extensively. His first book of poetry, A Line Of Poetry , A Row Of Trees, 1964, contained many specifically Kansas poems such as "Quivira" (partially quoted below). 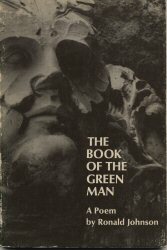 Over the next 32 years, he published seven other major books of poetry as well as a long metaphysical poem titled ARK, created over a 20-year period. He also had a parallel career as a chef and caterer and produced five cookbooks on American regional cooking. In 1993, Johnson returned to Topeka and is remembered by many here for his part-time work as a cookie baker at Ward-Meade Park. 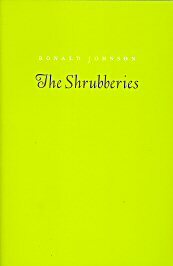 The gardens there inspired him to write The Shrubberies, the sequence of highly condensed poems which bridge common experience to the universal in a way that is both precise and ecstatic. He died in Topeka on March 4, 1998. 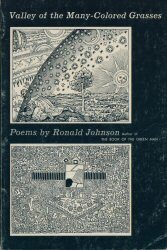 As a "poet's poet," Ronald Johnson is admired by many of the new generation of American poets. 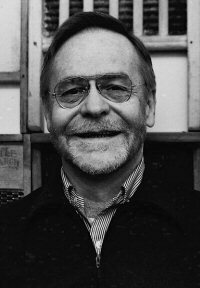 Extensive discussions of his work have appeared on Internet magazines, such as Octopus and LVNG, as well as in several recent books of poetry criticism. 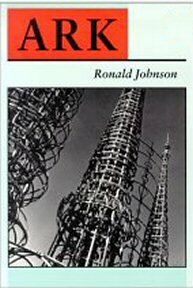 For more information about Johnson and his work, see: Ronald Johnson: Life and Works, a collection of essays gathered by Bettridge and Selinger (National Poetry Foundation, May 2008, 670 pp.--link below). and Works, Edited by Joel Bettridge and Eric Murphy Selinger. It will be available later this summer.